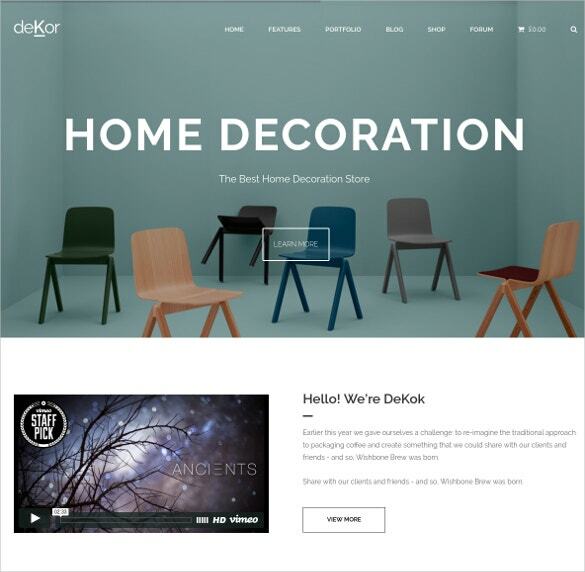 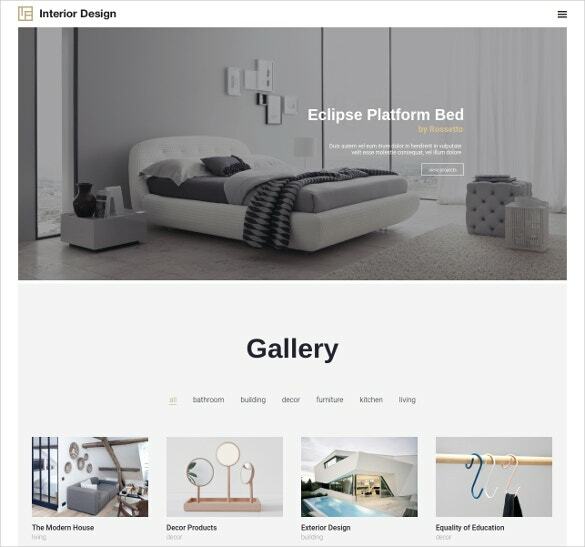 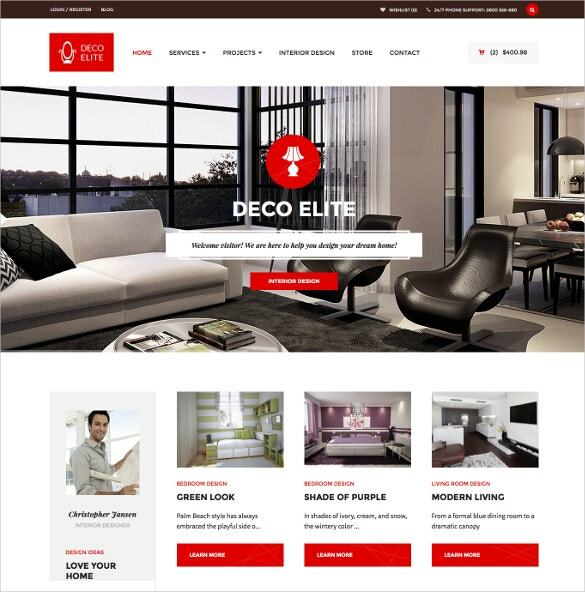 Smart movable headers, sliders, thumbnail images and sortable galleries characterize our latest collection of free Interior Design WooCommerce Themes. 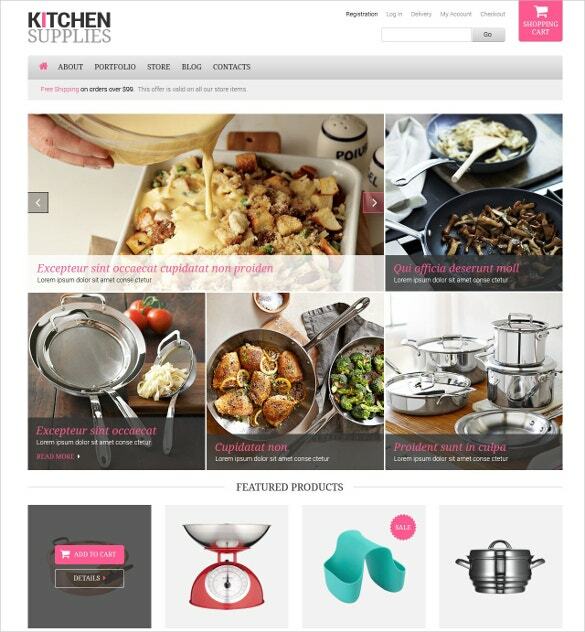 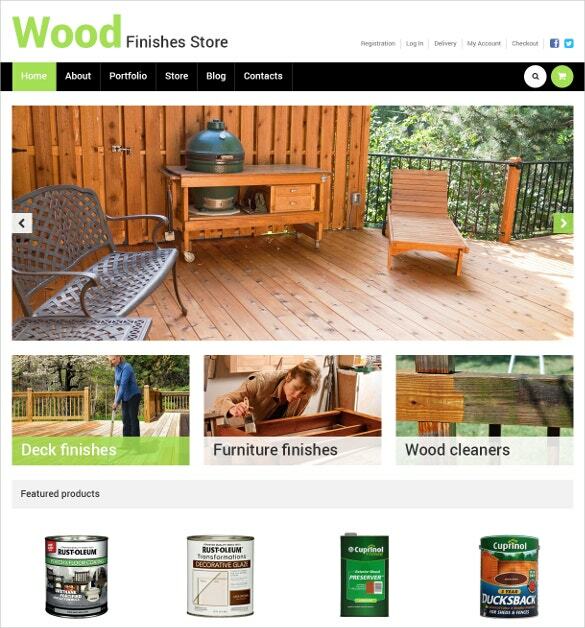 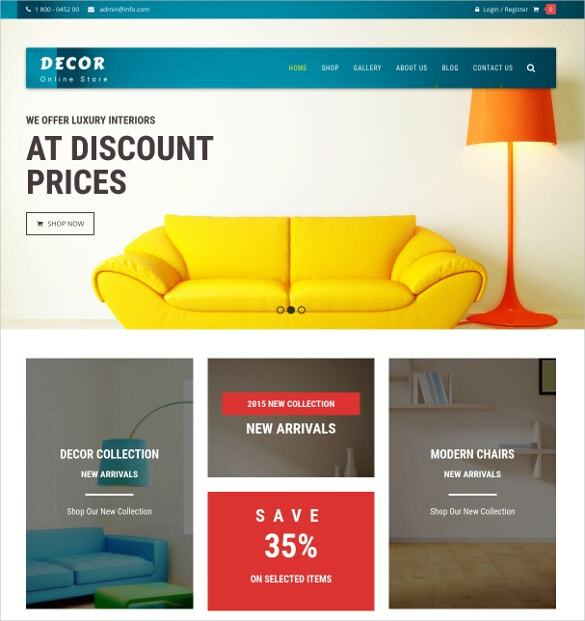 The Flat Responsive Woocommerce themes are constructed with SEO friendly codes which ensure more footfalls. 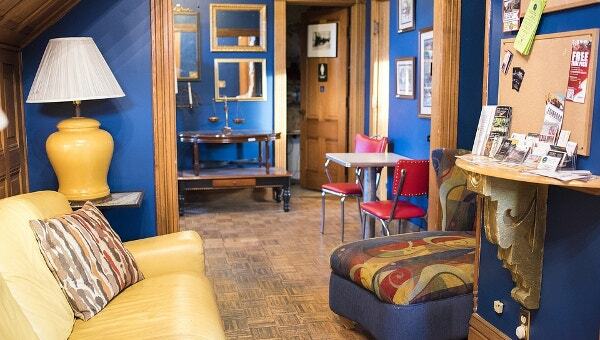 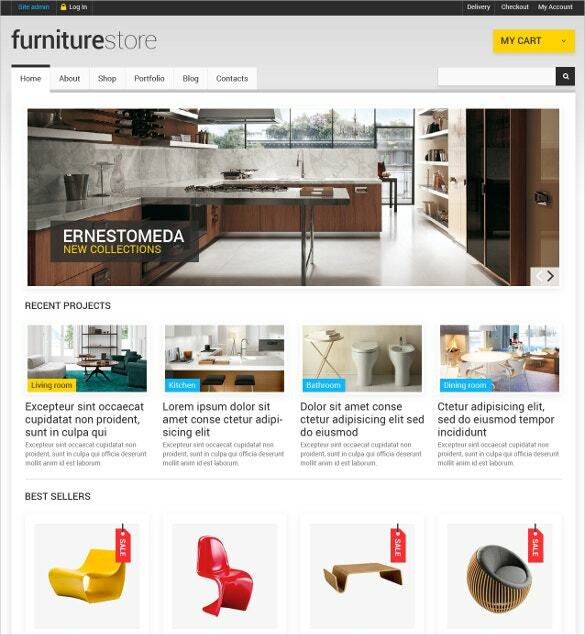 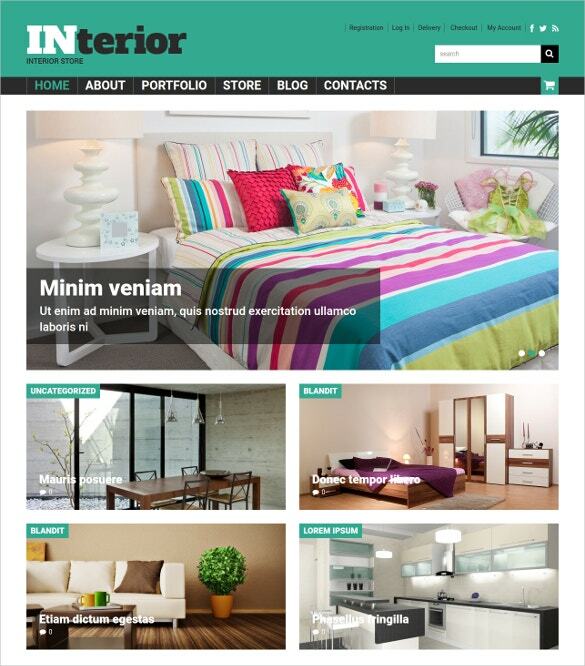 You May also See Interior Design ZenCart Templates. 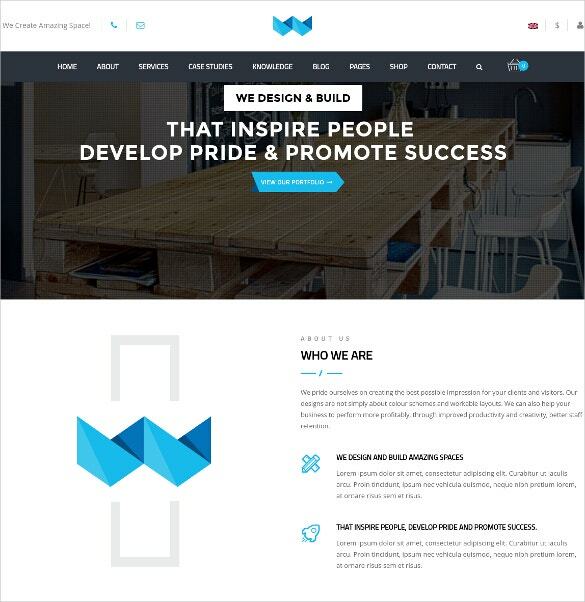 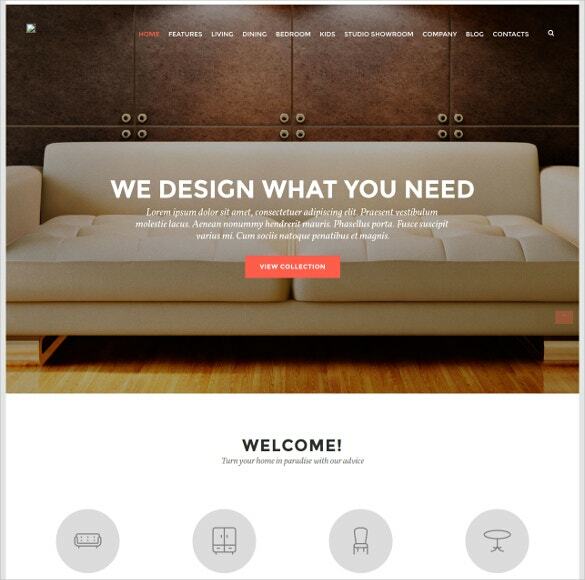 Our free template sample has all the premium qualities with demo content. 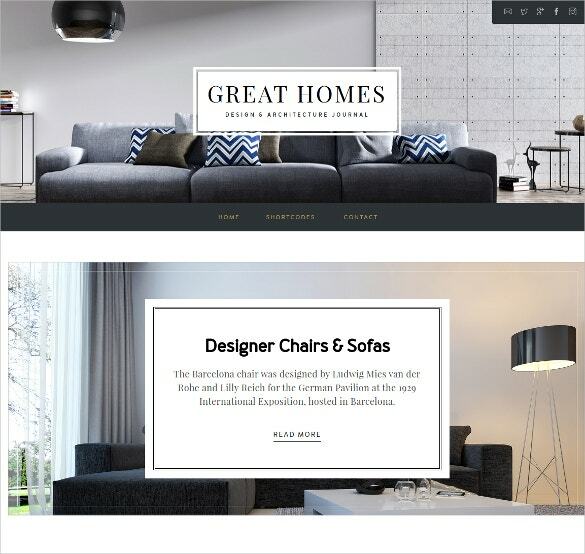 To convert the downloaded files to working models one just needs to replace the demo content and add a few shortcodes for compatible plugins. 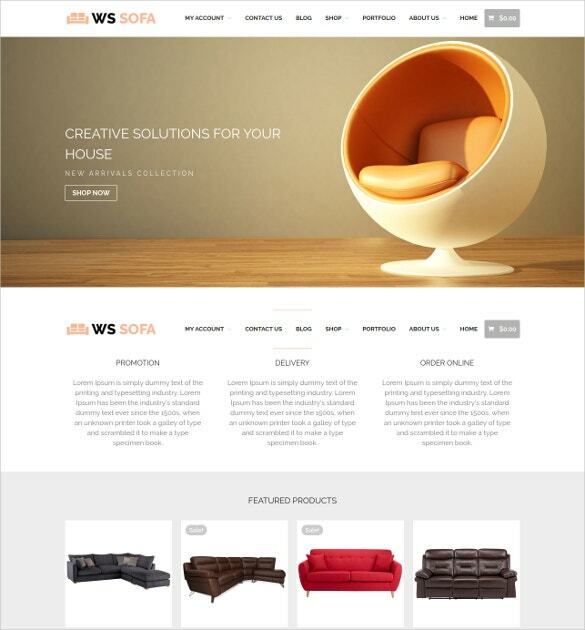 You May also See Furniture PSD Templates. 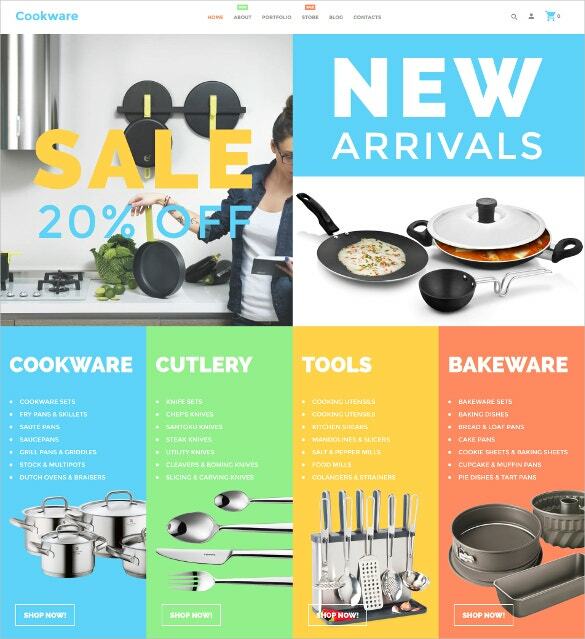 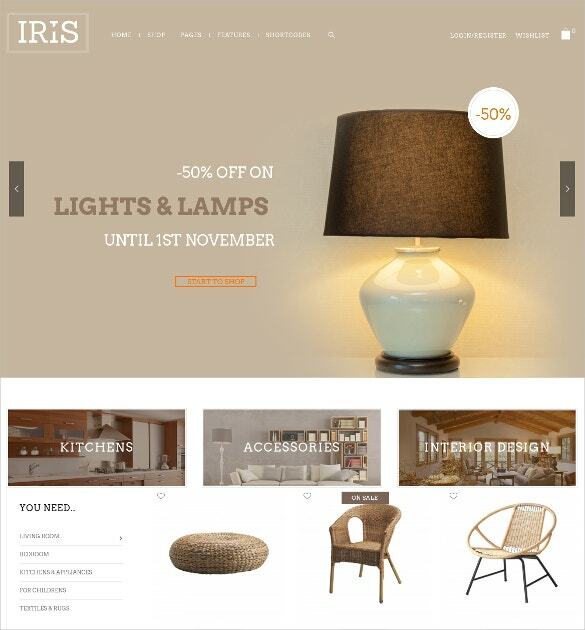 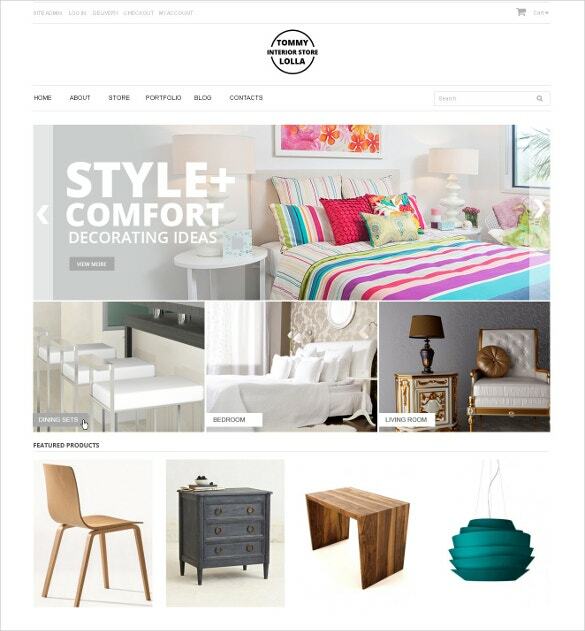 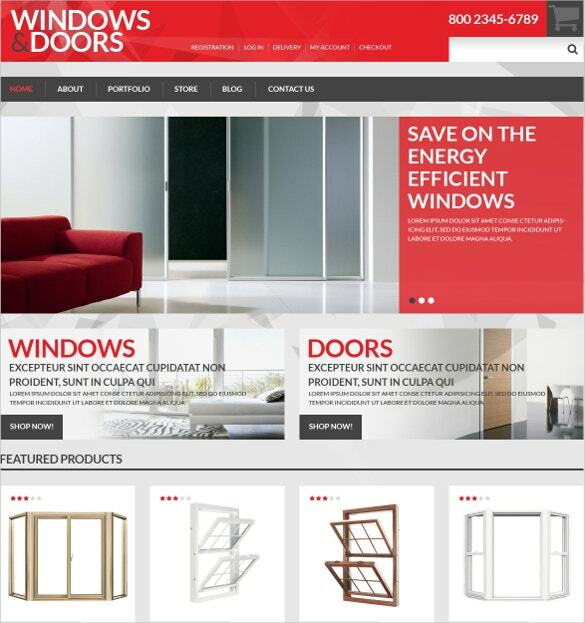 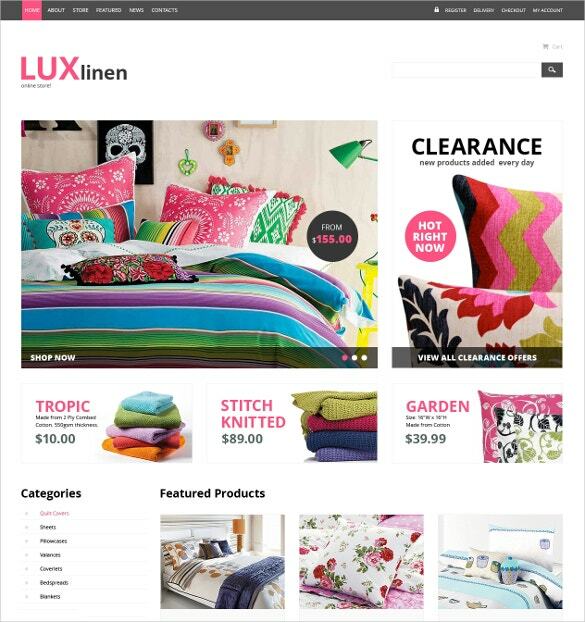 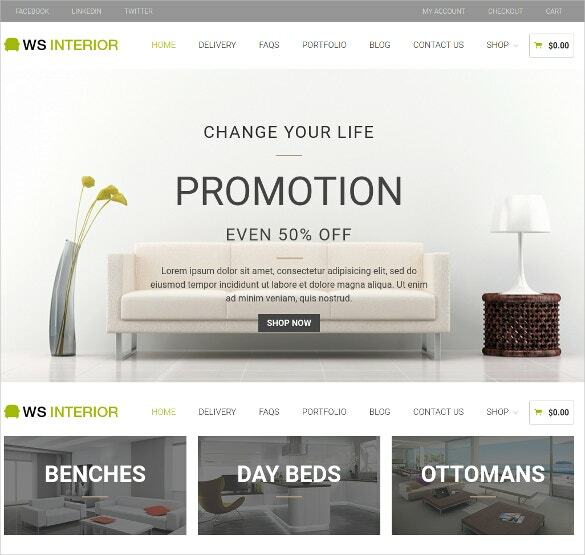 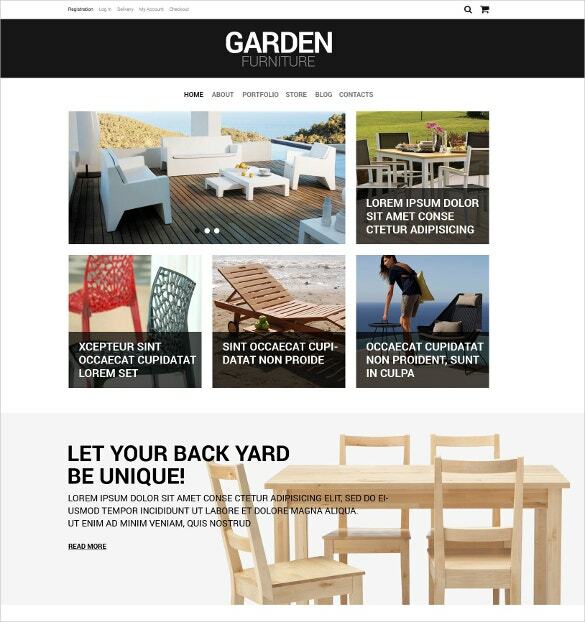 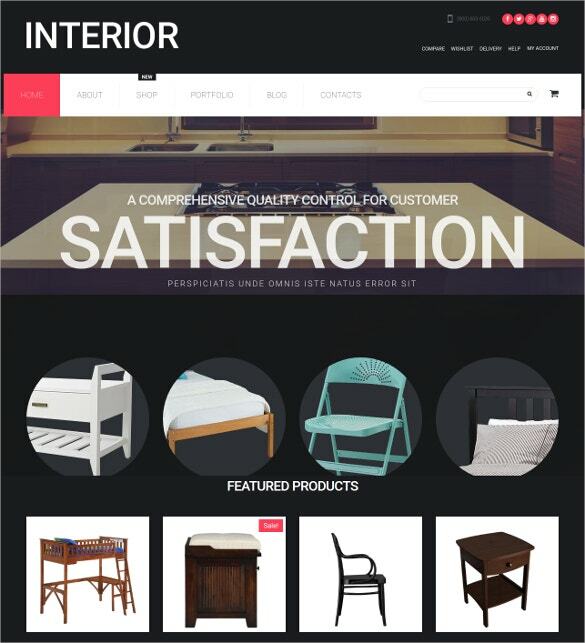 The Interior Design WooCommerce Themes have hundreds of working, compatible plugins which render a unique look and thousands of unique functions like added security, one page checkout, easy cart options to your Interior Design website.